Mextra Superabsorbent’s unique 4-layer construction works in a precise sequence to deliver optimal performance. At its core is the absorbent layer that comprises the optimal amounts of superabsorbent particles and fibers that bring about outstanding absorption and retention. 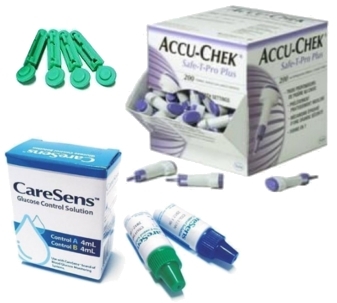 The absorbent layer does not become bulky or disintegrate upon exudate absorption. The dressing remains dry and comfortable for the patient. Mepilex Border on erittäin imukykyinen vaahtosidos, joka imee ja pidättää tehokkaasti haavaeritettä ja pitää haavaympäristön optimaalisen kosteana. Sidoksen ainutlaatuinen 5-kerroksinen rakenne auttaa todistetusti mm. ennaltaehkäisemään painehaavojen syntyä. 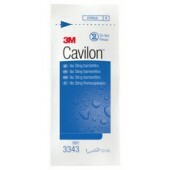 3M Cavilon -ihonsuojakalvo suihkepullo, 28 ml. Cavilon- kirvelemätön ihonsuojakalvo on alkoholiton, kirvelemätön nestemäinen suojakalvo, joka kuivuu nopeasti ja muodostaa iholle hengittävän läpinäkyvän kalvon. 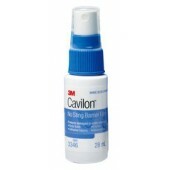 Cavilon- pitkäkestoinen ihonsuojavoide tarjoaa ainutlaatuisen kestävän suojan eritteiltä ja kosteuttaa ihoa. 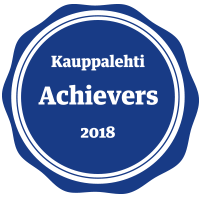 Suositellaan käytettäväksi suojaamaan ehjää ja rikkoutunutta ihoa. Erittäin tiiviin koostumuksen ansiosta pienikin määrä riittää suojaamaan ihoa. Saatavilla edullisissa 28 ja 92 gramman tuubeissa. The body heals a wound and a dressing can either disturb or support. Mepilex Transfer Ag with Safetac is a “multi-benefit” transfer dressing designed for low to high exuding wounds and with the patient as a central mind. Safetac is clinically proven to minimise stress and pain for the patient. Mepilex Transfer Ag effectively transfers exudate to a 2nd layer whilst preventing microbial growth. It all adds up to undisturbed healing. To maintain a moist wound environment, Mepilex Transfer allows the exudate to move vertically into a secondary absorbent pad. This way, the risk for maceration is minimised. To further minimise the risk, the Safetac adhesive layer seals around the wound edges, preventing the exudate from leaking onto the surrounding skin. Different sizes, can be cut to fit. Mepilex Border Post-Op is an all-in-one post-op dressing that effectively absorbs and retains blood and surgical exudate. 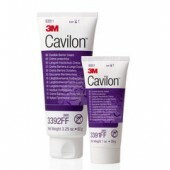 It is intended for acute wounds, such as surgical wounds, cuts and abrasions. 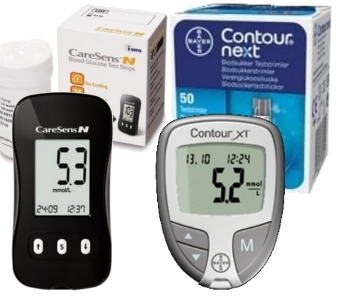 It is optimised for post-op use and blood absorption. 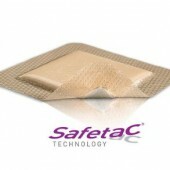 The Safetac interface ensures that the dressing can be changed without damaging the wound or surrounding skin. Mepilex Border Lite is a thin all-in-one foam dressing with Safetac® designed to create an optimal healing environment for low-exuding acute or chronic wounds such as diabetic wounds or post operative wounds. Mepilex Border Lite dressings with Safetac minimises patient pain and wound or skin damage at dressing changes. 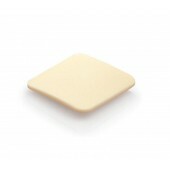 Mepilex Border Sacrum Ag is an all-in-one foam dressing for pressure ulcers and other chronic and acute wounds where antimicrobial action is indicated. Mepilex Border Sacrum Ag is designed for medium to high exuding pressure ulcers located in the area of the sacrum, or other wounds in the sacral area such as surgical excision of pilonidal cysts, and where antimicrobial action is indicated. According to a recent international consensus, antimicrobial action is indicated to help reduce bioburden in infected wounds and to act as an antimicrobial barrier in wounds at high risk of infection or re-infection. Infected wounds are painful wounds that need the best of treatment. Mepilex Border Sacrum Ag is a dressing with a Safetac, layer and is therefore proven to minimise pain and skin damage at dressing changes. Mepilex Border Sacrum Ag provides antimicrobial activity, as it contains a silver compound. Mepilex Border Sacrum is an all-in-one foam dressing proven to minimise patient pain and trauma to the wound and surrounding skin. It has three main design features: to fit the anatomy of the sacral area; to prevent pressure ulcers, and to create an optimal healing environment for moderate to high exuding pressure ulcers, or other wounds in the sacral area such as surgical excision of pilonidal cysts. Mepilex Border Sacrum effectively absorbs and retains exudate and maintains a moist wound environment. The Safetac layer seals the wound edges, preventing the exudate from leaking onto the surrounding skin which minimises the risk for maceration. Mepilex Border Sacrum can add to your prevention programmes for hospital-acquired pressure ulcers by redistributing shear forces, reducing friction, redistributing pressure and balancing the microclimate during wear time. The retention, spreading and absorption layers help in maintaining an optimal moisture level and reducing the risk of breakdowns. These layers are critical in dissipating shear and redistributing pressure. The Safetac layer resides closest to the skin. For pressure ulcer prevention, its elasticity dissipates shear forces and allows for repositioning of the dressing after skin assessment. Helps to prevent pressure ulcers Made for the sacrum – soft and conformable Minimises pain and trauma at dressing changes A combination of excellent fluid handling capacity and retention for effective exudate management with less risk of maceration. Mepilex Border Heel is an all-in-one foam dressing specifically designed to fit the heel. 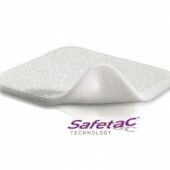 Its five-layer absorbent foam structure with Safetac, effectively absorbs and retains exudate, and maintains a moist wound environment. This makes Mepilex Border Heel an asset for the use in preventing skin damage and in the treatment of exuding wounds including pressure ulcers, diabetic foot ulcers, heel ulcers, traumatic wounds, and other secondary healing wounds. Mepilex Heel Ag is a foam dressing for pressure ulcer, diabetic foot ulcer or exuding wounds on the heel or malleolus, where an antimicrobial action is indicated. 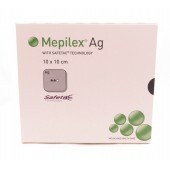 Mepilex Ag is a foam dressing for medium to exuding chronic or acute wounds like venous leg ulcers or burns, where antimicrobial action is indicated. 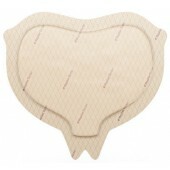 The dressing pad for the treatment of highly wounds. 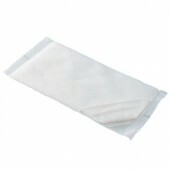 Absorbent, wound-compatible dressing pads with a specially designed absorbent core of soft cellulose fluff. Sorbalgon is made of calcium alginate fibers which form a hydrophilic non-adherent gel in contact with the sodium salts contained in blood and wound exudate. The gel-forming properties promote the wound healing process. PermaFoam comfort of hydrophilic foam dressing of Hartmann for safe, germ-proof fixing a circumferential, hypoallergenic adhesive film strip. PermaFoam Hartmann is a hydrophilic foam dressing with special pore structure. A foam dressing with water vapor permeable polyurethane topcoat. The hydrophilic macroporous foam structure provides by increased capillary for rapid transport of wound exudate and ensures a balanced moist wound environment as nuclei and cell debris are safely enclosed and remain bound under compression. Salvequick Wound Cleanser box is a refill for Cederroth First Aid Station. Salvequick Wound Cleansers do away with cotton wool and bottles of antiseptic. Convenient and simple to use. Well protected in their packaging. 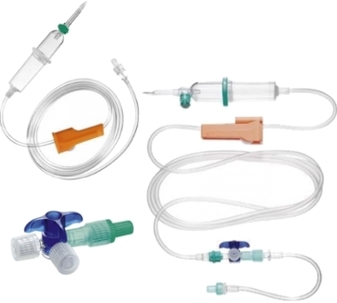 The cleansing fluid consists of sterile physiological saline solution. 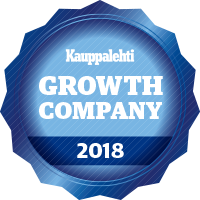 Mepilex on pehmeä ja erittäin miellyttävä vaahtosidos, joka imee haavaeritettä ja pitää haavaympäristön kosteana. Safetac kerros sulkee haavan reuna-alueen, estäen eritettä vuotamasta ympäröivälle iholle, minimoiden siten maseraation riskiä.